The Dodge Neon—love it or hate it—was a pretty popular car for Chrysler. When it was time to replace the venerable Neon, Chrysler introduced the Dodge Caliber, which has been not been the popular car they had hoped. 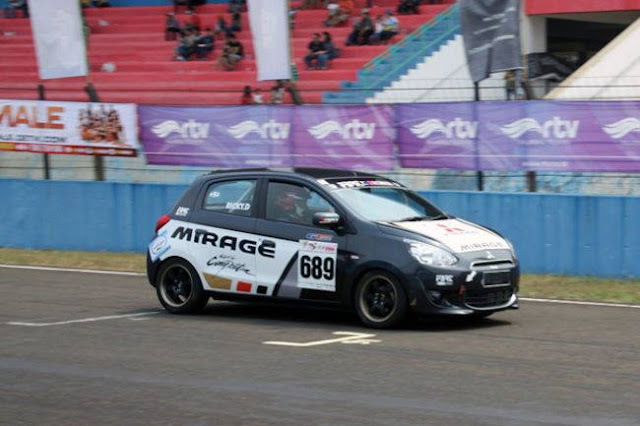 The Caliber is now slated to be put to rest and a new C-segment car be introduced. Today, Dodge announced this new car would be called the Dart—a familiar name to just about anyone who knows anything about 1960s Chrysler products. 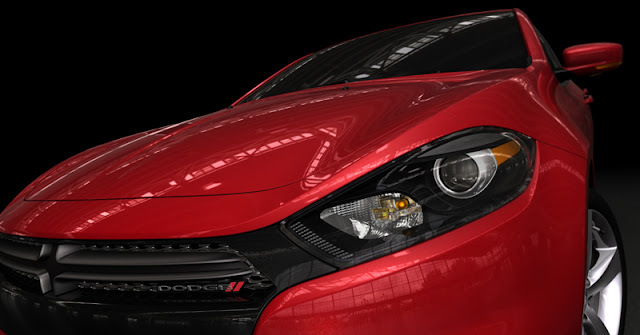 The Dart will be powered by one of three engines: a 2.0-liter "Tigershark" four cylinder, the turbocharged 1.6-liter Multiair engine from the Fiat 500 Abarth, or a 2.4-liter Multiair engine, also from the Fiat stable. Chrysler has said the Dart will have "Alfa Romeo DNA," and mentioned the Giulietta by name in the press release. Dart will be built in America at the company's Belvidere plant in Illinois. It should debut at the North American International Auto Show in Detroit next year. This could certainly be an interesting vehicle. And with cars like the new Cruze and Focus, Chrysler needs a dog in the compact car fight. Looks good. BUT. I've only heard of a sedan so far, they NEED to take advantage of the already-existing Giulietta hatchback and offer that body style! However, Corolla, Civic, Cruze, Sentra are all sedan-only. I agree, it should get a hatch version. I can't wait to see what it looks like. I like what Dodge is doing and I'm rooting for them. Maybe cause i'm a big fan of the Challenger and Charger. 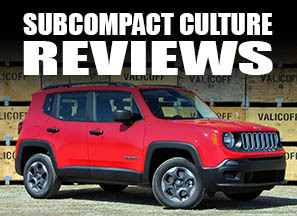 Hopefully it will be the first of many great products coming out of Dodge and Chrysler.